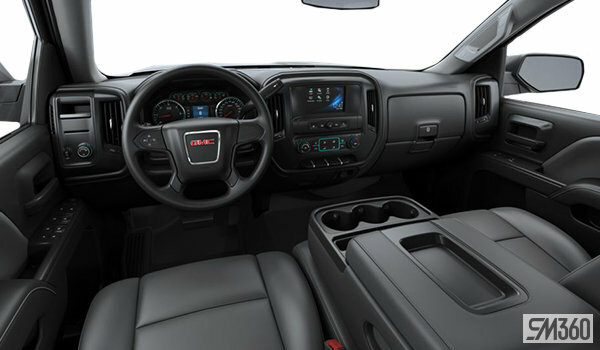 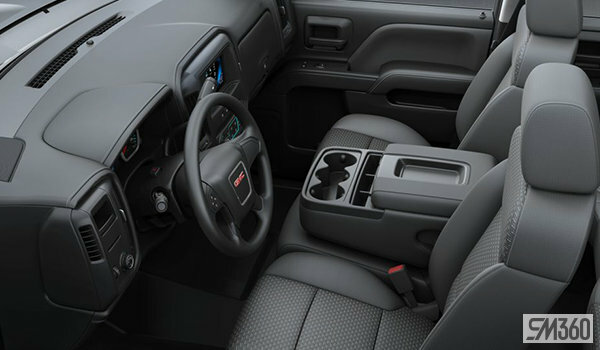 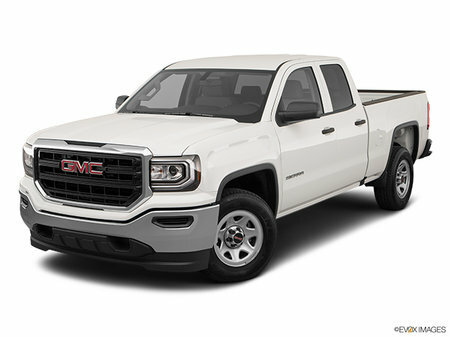 Photo Gallery "2019 GMC Sierra 1500 Limited"
The Next Generation 2019 Sierra 1500 has the proven GMC power you expect, with technology that helps provide a stable, confident driving and trailering experience. 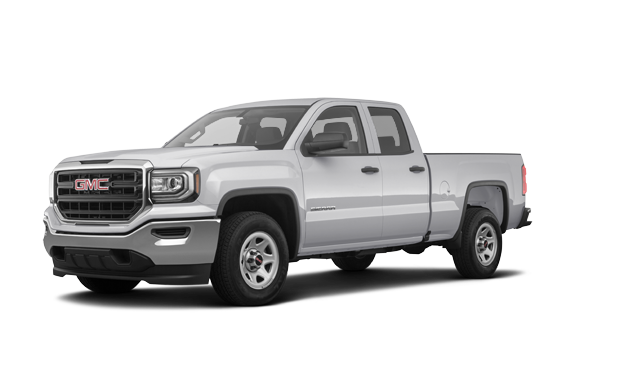 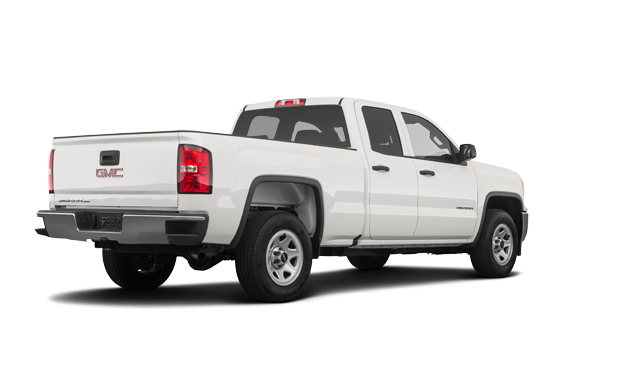 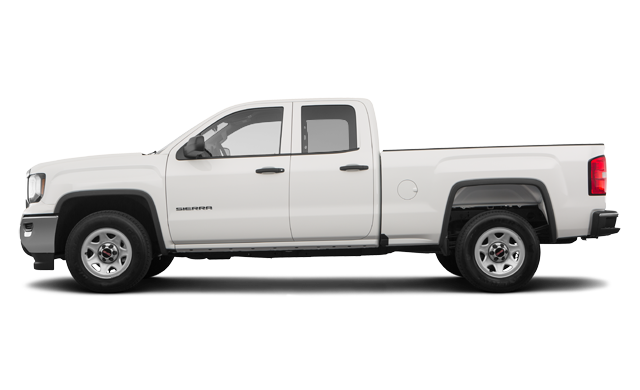 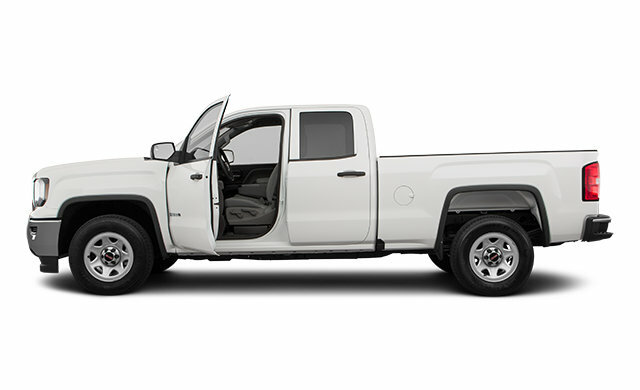 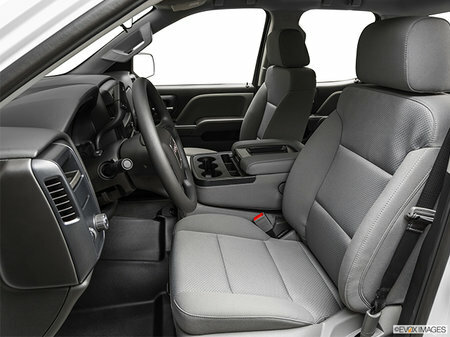 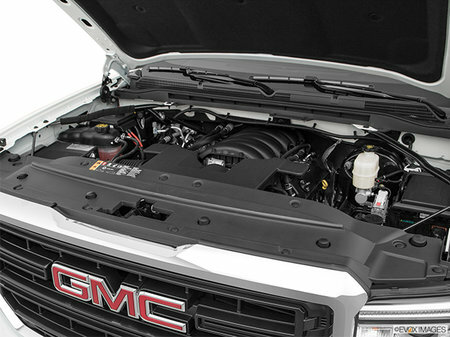 Interested by the 2019 GMC Sierra 1500 Limited ? 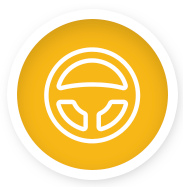 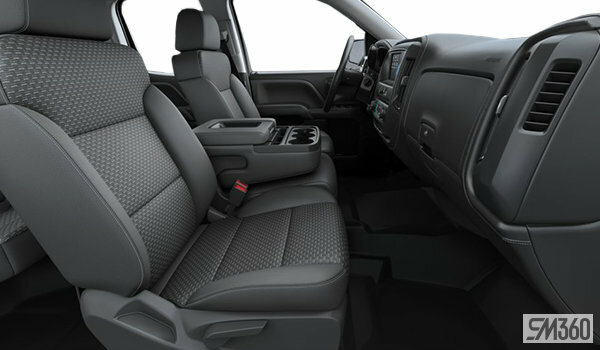 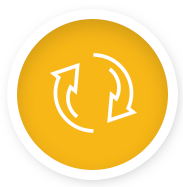 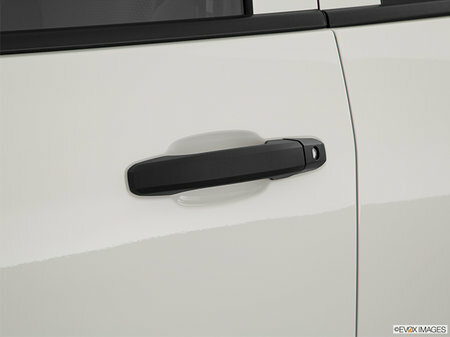 I wish to receive recalls, news and promotional emails from Bruce Chevrolet Buick GMC Digby.